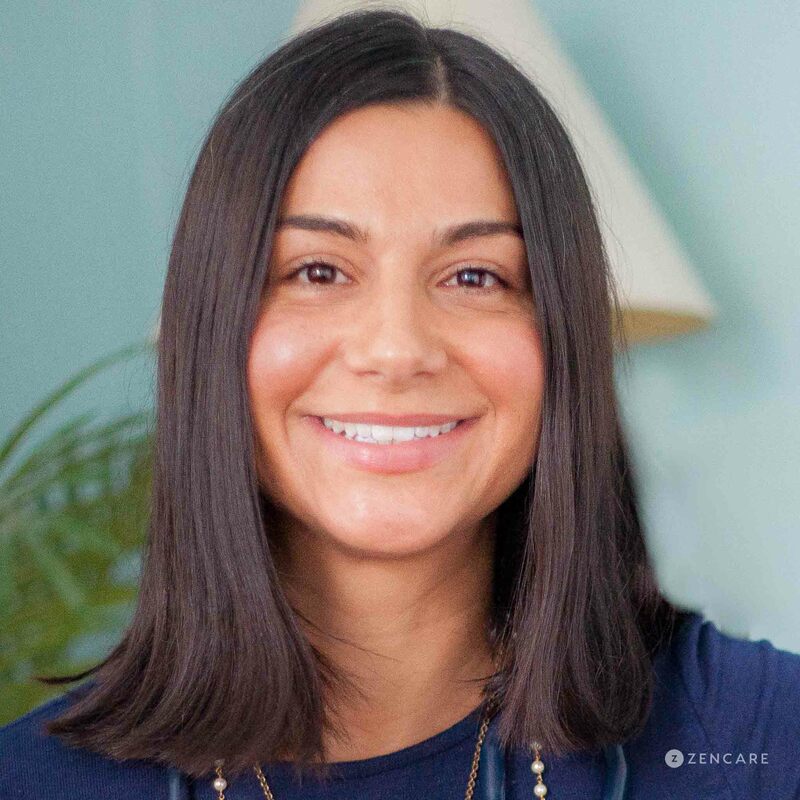 Nicole Miele is a Psychiatric Nurse Practitioner in East Greenwich, RI specializing in women's mental health including infertility counseling, anxiety, depression, trauma, and postpartum anxiety and depression. She sees young adults, college students, and adults. Nicole Miele is a board certified Psychiatric Mental Health Nurse Practitioner in East Greenwich, RI. She sees women ages 18 - 45 for anxiety, mild to moderate depression, post-traumatic stress disorder, mood changes around the menstrual cycle, as well as postpartum anxiety and depression. While a major part of Nicole's role is medication management, she only prescribes medications when absolutely necessary, and tries to limit to one medication for each client. She also offers psychotherapy. Nicole takes a holistic approach to her practice, taking into consideration nutrition, sleep hygiene, and exercise when assessing her clients' overall health. She may recommend evidence-based dietary supplements and if appropriate, can order lab work to see if there are any medical conditions and vitamin deficiencies that may be causing anxiety and depression. Nicole also offers GeneSight genetic testing if clients have been on multiple medications and either have not had a positive outcome, or have experienced significant adverse effects, in order to reduce the trial-and-error period that can ensue with psychotropic medications. Nicole is dedicated to understanding what is happening in the lives of her clients and offering high quality, individualized, therapeutic care. Mood changes around the menstrual cycle / Premenstrual dysphoric disorder (PDD) – Severe, sometimes disabling extension of premenstrual syndrome (PMS) that can cause extreme mood shifts and disrupt your work or affect relationships. Therapist's note: Nicole can provide you with paperwork for reimbursement from your insurance company if you are seeking out-of-network sessions. 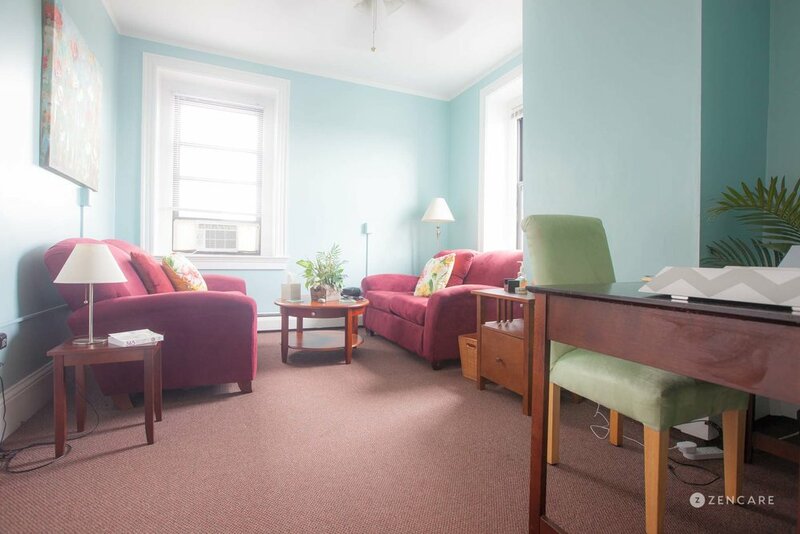 "I provide medication management and therapy services in a safe, therapeutic environment. My follow up appointments are 30-45 minutes to allow me to better understand what is happening in my clients' lives." I have been with Nicole for almost 2 years now and she has been helping me through the toughest experience of my life. I appreciate her holistic approach and many avenues to pursue in order to find what works for you. I love how caring she is and how she is always there if you need anything. I look forward to the follow up appointments because I can tell her what has been happening since the last time we met and there is time to talk through anything I have been struggling with. I’m so thankful for Nicole’s ongoing support and commitment to helping me through my grief/loss, depression, and anxiety.